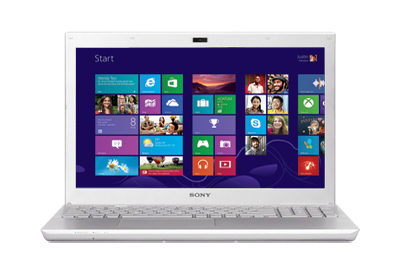 The Sony business series laptops have always been ultrabooks even before the ultrabook concept was introduced by Intel in 2011. The new Sony Vaio SV-S series isn’t an exception. It shouts premium in every way imaginable. 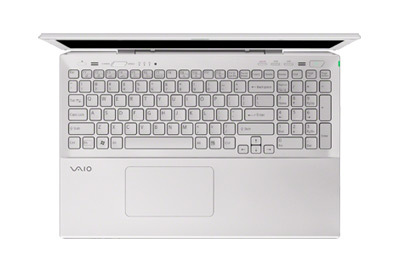 The Vaio S Series keeps the familiar brushed metallic body with sharp edges from the previous models and is much lighter than what it used to be. Keep in mind though. It is still thicker and heavier than the average ultrabook out there but can be easily carried around. There is a reason for the extra waist. The Vaio S Series comes with a dedicated Nvidia GeForce GTM graphics card. Its other specs can also be cranked up to the limits of a performance laptop. Being a business class laptop, the S Series is equipped with a finger print scanner. The backlit keyboard and touchpad that are close to perfection. There is also a Blu-ray drive on the right side to set it further apart from the usual ultrabook. Although the matte screen offers very good visibility outdoors, the lack of a full-HD resolution is a huge let down as it is what you would expect to see when you are going to pay a huge price for a laptop. Apart from that, the on-board storage simply isn’t enough and it has a poor speaker quality. 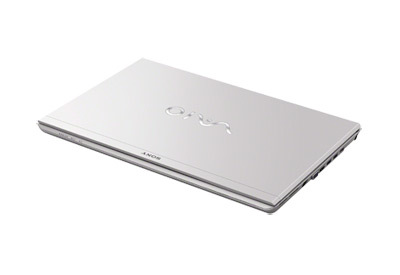 Its contenders in the Ultrabook category have much more to offer in terms of multimedia and are also cheaper. NVIDIA GeForce GT 640M LE: A Slower-clocked version of the GT 640M Modern games should be playable with these graphics cards at low settings and resolutions. Casual gamers may be happy with these cards. » Further information can be found in our Comparison of Mobile Graphics Cards and the corresponding Benchmark List. 3320M: Fast Ivy-Bridge-based dual-core, includes HD 4000 Graphics, core clock 2.6 - 3.3 GHz» Further information can be found in our Comparison of Mobile Processsors.